 Scope is a leading UK charity that improves the lives and communities of disabled people and their families. 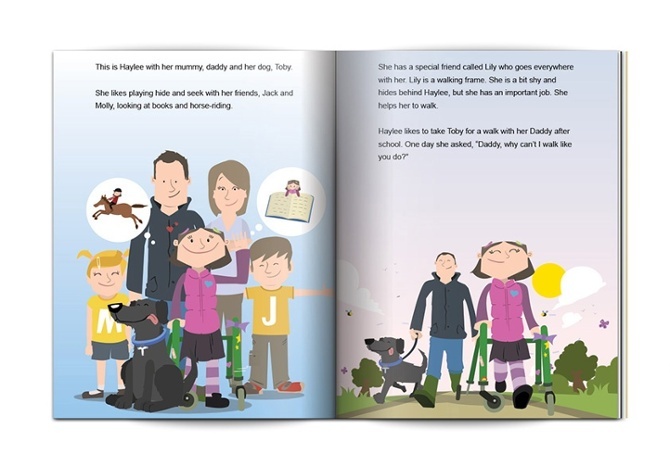 At Nerv we were approached to create and illustrate an informative children’s book aimed at kids dealing with specific disabilities, showing how equipment and lifestyles are made different through their everyday physical challenges. 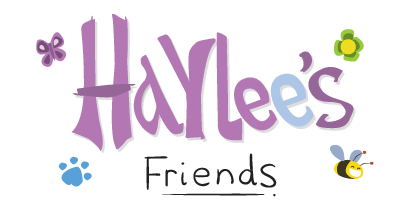 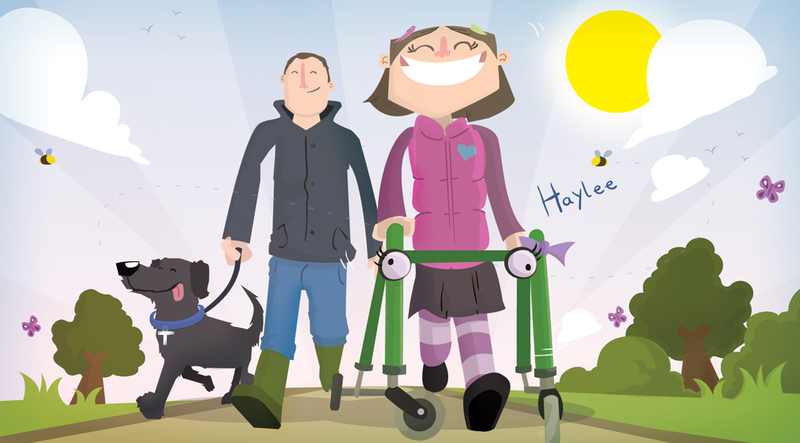 The first book ‘Haylee’s Friends’ was based on a real little girl with a real disease and helped explain the complexities of her struggle in an accessible way, fully illustrated by me, it was made into a full colour book and e-book. 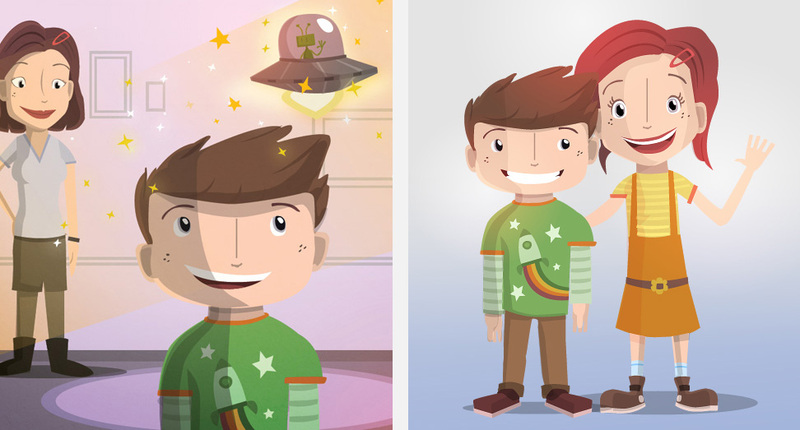 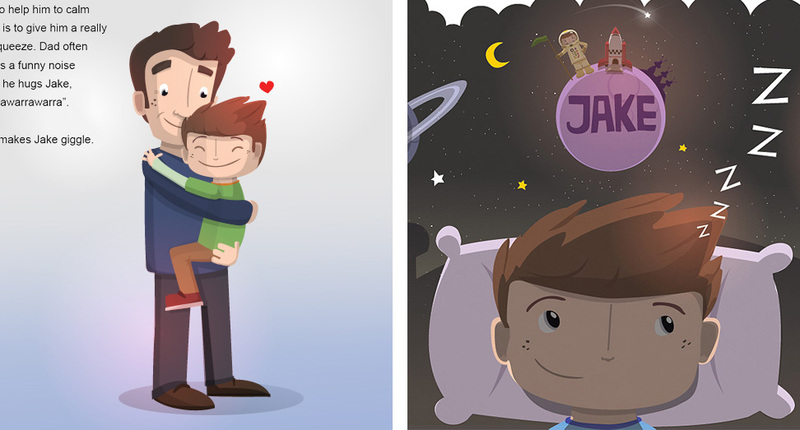 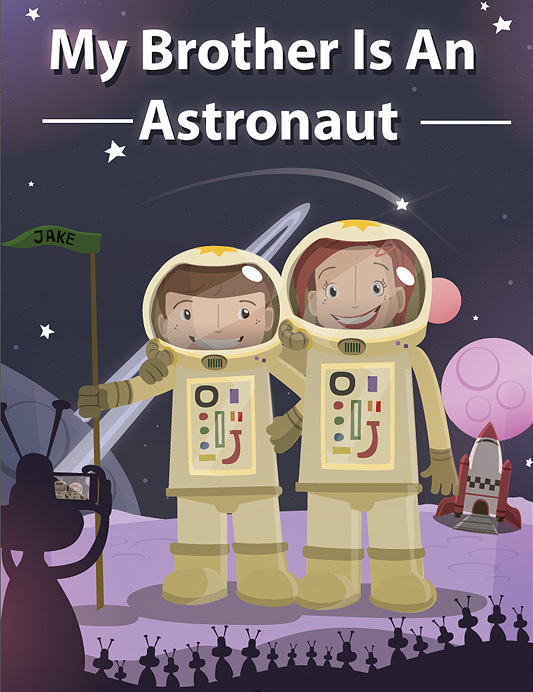 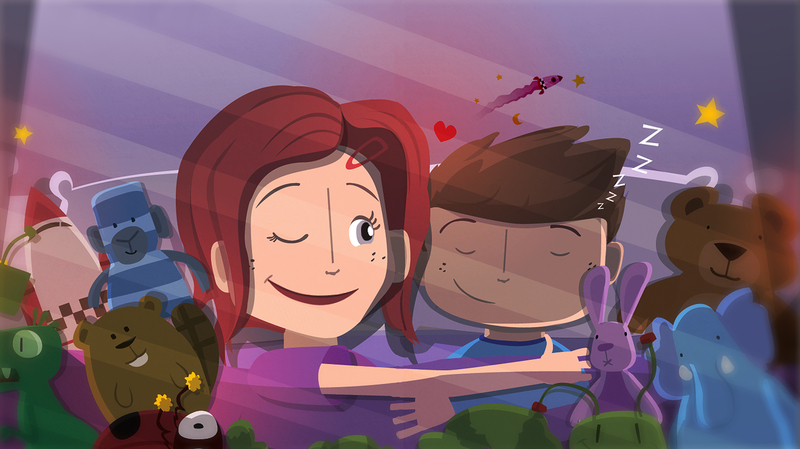 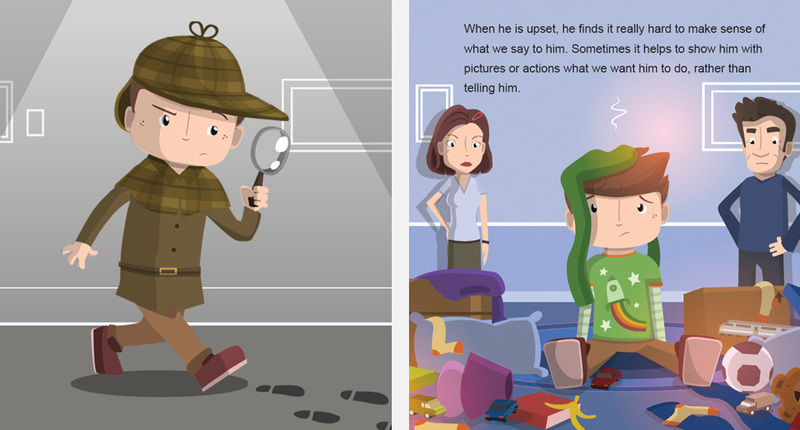 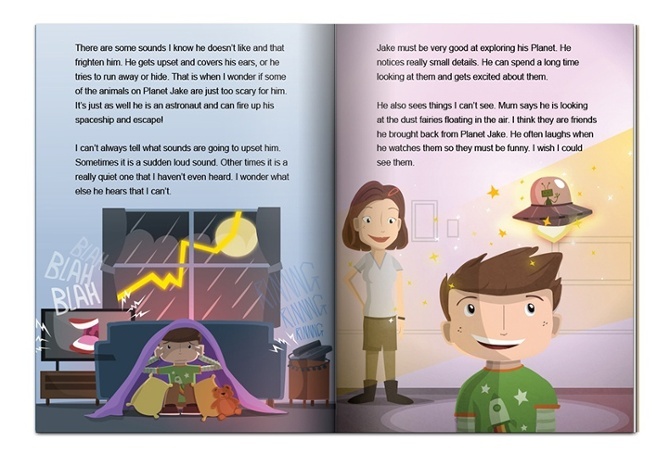 After its success we were asked to create a second book called ‘My Brother is an Astronaut’ which I also illustrated.